Blockchain is the technology that allows us to build completely distributed systems and structures that have no single point of failure, not from a technical point of view, nor from an organizational, nor economical. It is the first time in history that we are able to build real big scale democratic systems. Everyone is talking about blockchain, but there’s a great deal of misunderstanding around this disruptive innovation. 90% of enterprise blockchain projects actually don’t need blockchain technology, and in fact would be better off without it. As revolutionary and disruptive the technology is, it is only at the tip of the iceberg. Here, I will review the top 5 networks out there with the most disruptive ideas and technologies. Nano is a cryptocurrency that shares the same vision that any other cryptocurrency does- to replace fiat currency, yet seeks to revolutionise blockchain technology on the whole by delivering zero-fee transactions in real time without the energy consumption and work-intensive overhead characteristic of Bitcoin inter alia. 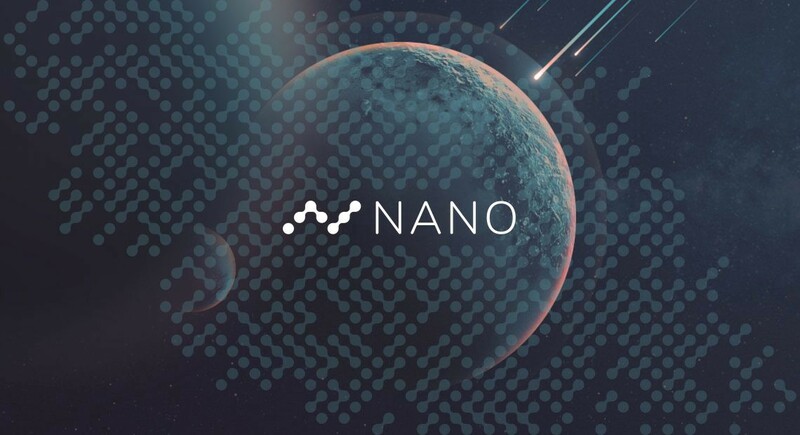 Addressing these challenges, NANO provides a solution which gives the cryptocurrency and edge over Bitcoin and any other payment cryptocurrency with its block-lattice structure which delivers zero-fee transactions and consumes way less energy than that of Bitcoin. In the future, everything will be digital. Nano has one of the best chances alongside Bitcoin to become the universal global currency that everyone will transact with. This means that alongside the US Dollar, Chinese Yen, and South Korean Won, Nano will be the new global currency that both IoT devices and people can transact with. Imagine a world in which intelligent devices can interact autonomously and securely at a large-scale. Billions of identifiable devices participate effortlessly in a global machine to machine (M2M) economy. This has long been the vision of the Internet of Things (IoT), creating self-organizing networks of artificial intelligence (AI). The Skynet project, recently launched by the OpenSingularity Foundation, aims to change this. 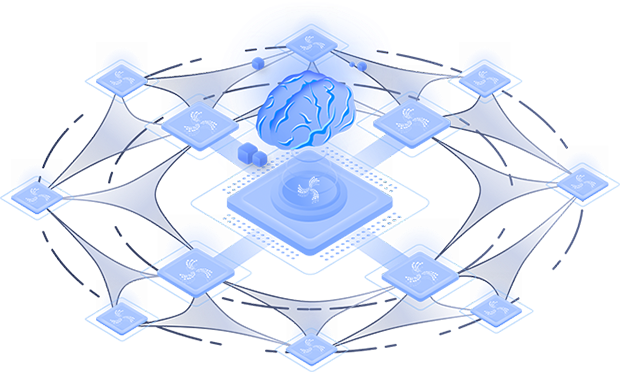 The system consists of a combination of a system-on-a-chip core optimized for artificial intelligence and blockchain applications and a highly-scalable blockchain solution. At the heart of Skynet is Skynet Core, a purpose-built chip that implements a system-on-a-chip (SoC) optimized for blockchain and AI applications. The chip uses a 32-bit or 64-bit RISC-V core, depending on the version chosen and contains patent-pending technology to provide blockchain specific components. Billions of these Skynet Cores will be deployed to devices around the world as they are completely license free, meaning that they have the potential to replace Softbank’s ARM cores and completely dominance the semiconductor industry. When these cores are deployed, Skynet provides a highly scalable blockchain network called the Skynet Open Network (SON) to connect them all. SON implements a multi-chain approach, which combines multiple blockchains integrated via a root blockchain. Based on Tendermint Core, SON blockchains use a highly efficient combination of Delegated Point of Stake (DPoS) and Byzantine Fault Tolerance (BFT) consensus. The Skynet native staking token can be staked to elect 100 to 500 delegates on the SON Fabric chain. The delegates engage in an adapted BFT voting protocol, which provides sub-second block finality, meaning transactions are confirmed within less than a second. Note, that in contrast to proof of work blockchains, such as Bitcoin and Ethereum, SON’s BFT consensus protocol actually provides transaction finality. This means that once consensus is reached the block is final. PoW chains do not provide this property. 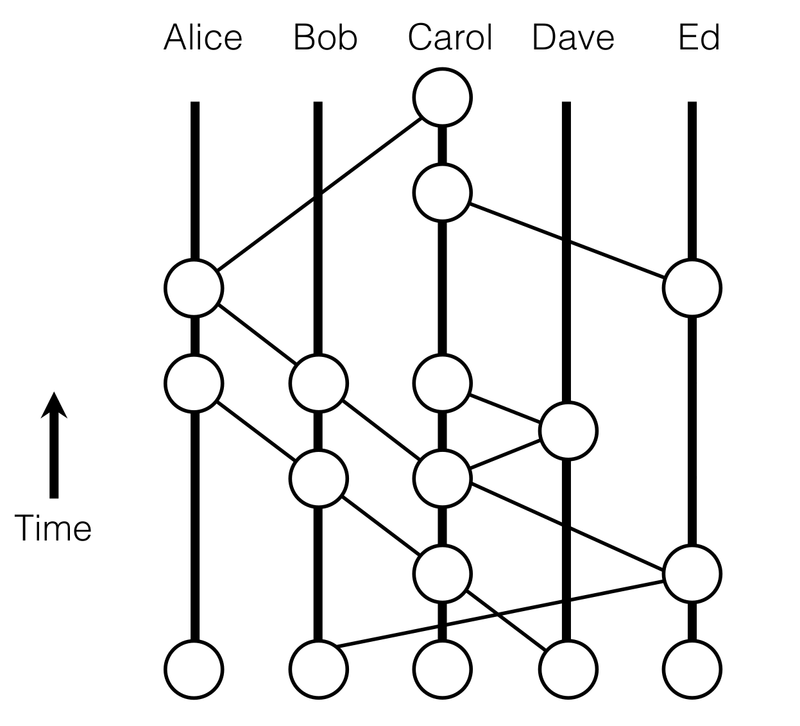 Instead, the chain may fork occasionally, and the finality of a transaction is probabilistic. The more blocks are added to the chain, the less likely it is an alternative fork “wins out” undoing the transaction history. This is the reason why it is usually recommended to wait for six new blocks before assuming a Bitcoin transaction to be confirmed (approximately one hour). The Skynet Open Network does not suffer from this limitation. 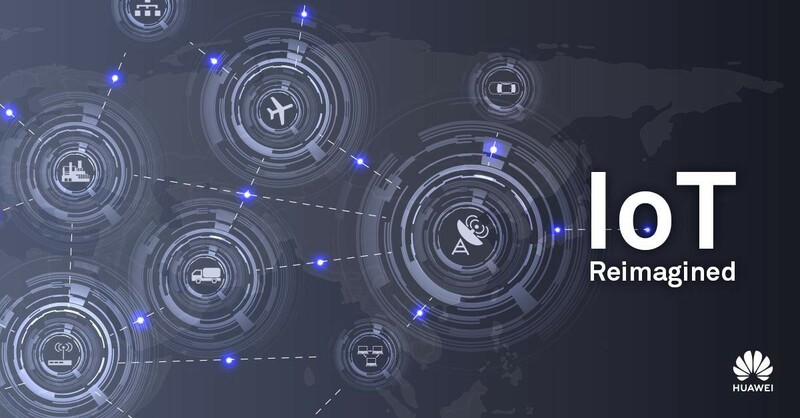 Skynet is a complete solution for a decentralized network for intelligent IoT devices at large scale. A highly scalable multichain distributed ledger solution is combined with specific blockchain and AI-enabled hardware to allow secure M2M collaboration for self-organizing knowledge networks. Billions of IoT devices will use and transact over this network, making it the most adopted IoT ecosystem in the world. Hashgraph is an alternative to blockchain — a first generation tech with severe constraints in terms of speed, fairness, cost, and security. A fundamental bottleneck has been the performance — how many applications are there that can run on a database that can just do 5 transactions per seconds. When the new messages include the hash of previous messages into one, then you have the entire history of who talked to who in the network and in what order.Since time is a tradeoff between throughput, latency, number of computers, and geographic distribution, the tests demonstrate these tradeoffs. For example, the results show 30 computers can achieve 50k transactions a second across 8 global regions in 3 seconds, or merely 1.5 seconds across 2k miles, or .75 seconds in a single region. The Hedera Hashgraph platform is architected to become the new platform market of distributed applications. With a secure, fast, public ledger, the future could include micropayments and massive-scale distributed gaming emerge in the near future, and the intersection of distributed ledger technology and AI intersect in new ways. Polkadot is a multi-chain framework that supports interoperability between wildly different chains with different properties including encrypted proof-of-authority chains suitable for internal enterprise networks ( — as long as they confirm to certain specifications). For the very first time in blockchain history, the different blockchains will form one large inclusive interoperable multi-chain network with pooled security. Polkadot uses relay mechanism that facilitates authenticated transactions from one blockchain to another… Simply put, Polkadot provides pooled security that is equal to all members, regardless of the protocol they operate on. Second, it enables trust-free transactions between all its member chains. An inter-chain that acts as a pool of secured messaging between blockchains…Polkadot is embarking on a very important and worthwhile research journey into inter-chain operability. Polkadot also allows new designs of blockchains to communicate and pool their security while still allowing them to have entirely arbitrary state-transition functions. This opens to the door to an “internet” of blockchains, where private and consortium chains can be firewalled from open and public chains like Ethereum without losing the ability to communicate with them on their own terms, not unlike the intranet/internet synergy we see today. Basically, Polkadot is built to connect private/consortium chains, public/permissionless networks, oracles and future technological developments yet to be created in the Web3 ecosystem. It enables an internet where independent blockchains can exchange information and trust-free transactions via the Polkadot relay chain, with the key tenets of scalability, governance and interoperability. Polkadot envisions a Web where identity and data are owned by the people — safely secured from any central authority. Their aim is to reshape the existing internet structure into what we are calling Web3: a completely decentralized web. To put it as simple as possible, Basic Attention Token is the native token that powers the Brave ecosystem. 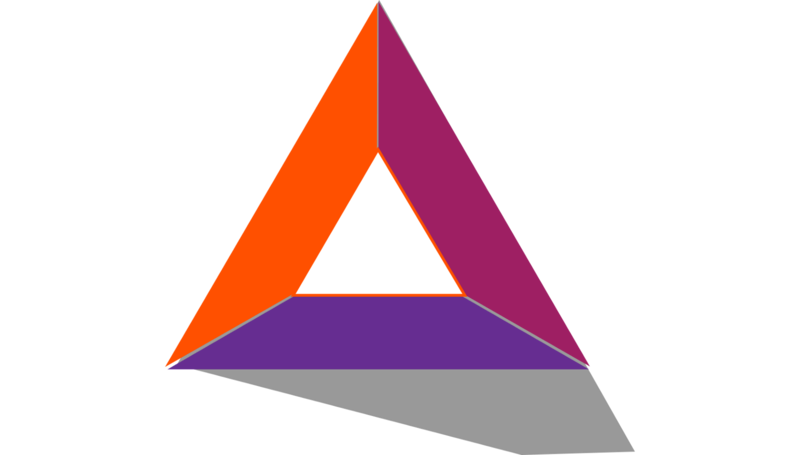 BAT is an ERC-20 token, which means that it’s built on top of the Ethereum blockchain. The tokens can be used freely on the Brave ecosystem meaning that they can be exchanged between advertisers, publishers, and typical Internet users. The main goal of the San Francisco-based Basic Attention Token (BAT) project is to provide its users with a powerful digital advertising exchange based on blockchain technologies. It was designed to address and improve the somewhat unfair digital advertising system where many Internet users are required to sacrifice time, privacy and attention in order to use it for free. If the aforementioned name of Brave sounds familiar, it’s because Brave is arguably one of the best browsers to have come up in recent years. Brave is a Chromium-based web browser that’s all about offering its users a grander online experience by blocking trackers and ads, thus, improving both privacy and webpage loading speeds. The Brave browser is an instrumental part of the Basic Attention Token project. Of course, users are not required to necessarily use BAT when using Brave even though they can use the token to pay content publishers. Since the project is basically developing a new type of digital advertising model, it inevitably goes head to head with some of the biggest advertising giants out there such as Facebook, Twitter, and YouTube. The new system that BAT proposes pushes out middlemen companies such as those mentioned above. Instead of paying them, the currency can be paid directly from advertisers to users using BAT. Simply put, its advertising model allows advertisers to pay for ads using BAT and users viewing those adds will be rewarded with BAT. According to the Basic Attention Token whitepaper, Brave has a special role to play as it is used to measure the attention of the users. The browser analyses user engagement with a specific tab and displays relevant ads based on the time spent scrolling over specific content. Once the attention score is collected, the data is sent to the Brave ledger system. It is responsible for paying the publishers and users alike based on the final attention score. There are many who believe that BAT is a very good long-term investment. The basic principle behind the project is the main selling point, the team is comprised out of many brilliant minds, and the Brave browser is currently used as a kickstarter for improving the scaling of the project by offering free tokens to anyone using it. The future is not going to be an easy one for BAT, mostly because the project faces very stiff competition from other advertising giants such as Google and Facebook as well as from other similar blockchain-based advertising platforms such as Papyrus and Adshares. Fortunately, the latter two are mostly focused on publishers and advertisers, excluding users completely, a thing that makes BAT that much more valuable. Future investors should proceed with caution and do comprehensive research before committing. Checking out the project’s roadmap is also be a very good idea. It will be interesting to see how the future will look for both the Basic Attention Token and the Brave browser. Even though the token-based ecosystem and its ad-blocking browser are both great propositions, the project still requires greater adoption rates until it can confidently look towards a profitable future. Only time will tell if Basic Attention Token will manage to revolutionize the digital advertising industry. As with all major paradigm shifts, there will be winners and losers. But blockchain technology can usher in a halcyon age of prosperity for all.